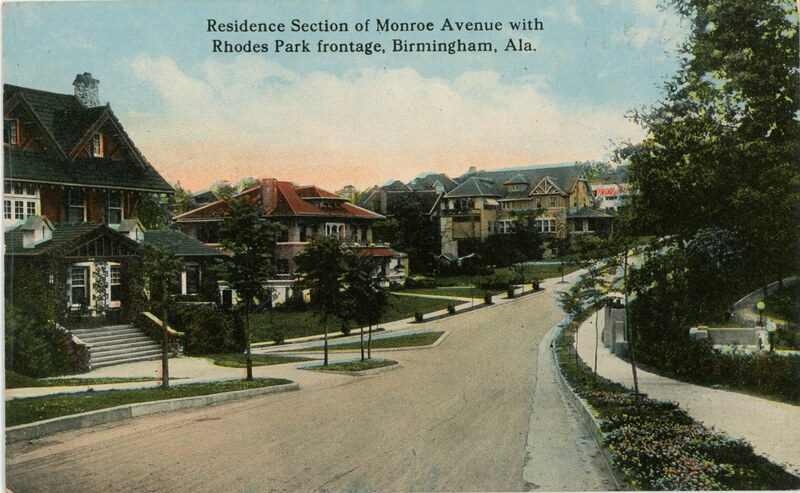 The Highland Park Local Historic District encompasses all five of the national districts within its boundaries. After a series of public hearings to solicit feedback from residents, it was approved by the Birmingham City Council in October 2004. All properties located within the Highland Park Local Historic District are subject to design review guidelines if any work is done on the outside of properties that can be seen from the street. Design Review is required for all new construction, renovation, repair, and remodel projects affecting the exterior of any structure in Highland Park. This includes window and door replacement, repairing or replacing rotten wood, etc. The guidelines do not apply to routine maintenance nor do they apply to work done on the interior of a structure. Please use this link for more information and guidelines. All work that requires a building permit is subject to possible design review. Please contact the city if you plan to do any work on your house to find out if you will need to go through review by the Highland Park Local Historic Advisory Committee. Please use this link for more details. Contact Karla Calvert at 205-254-2719 or karla.calvert@birminghamal.gov.